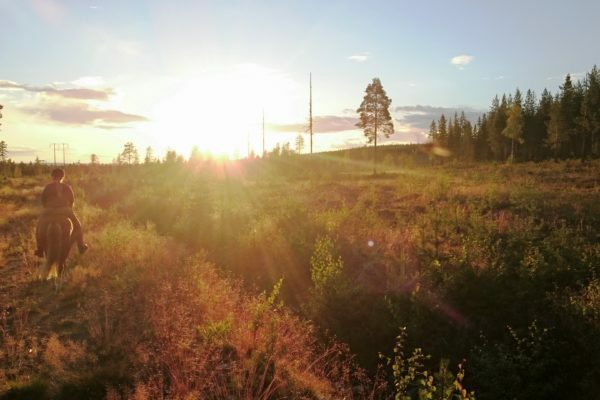 Even when not covered in snow, Lapland looks gorgeous. 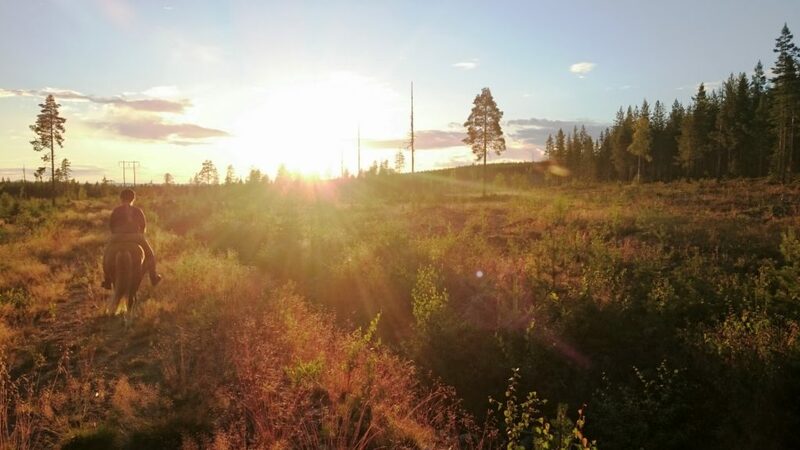 Each season brings its special light and its particular flora. 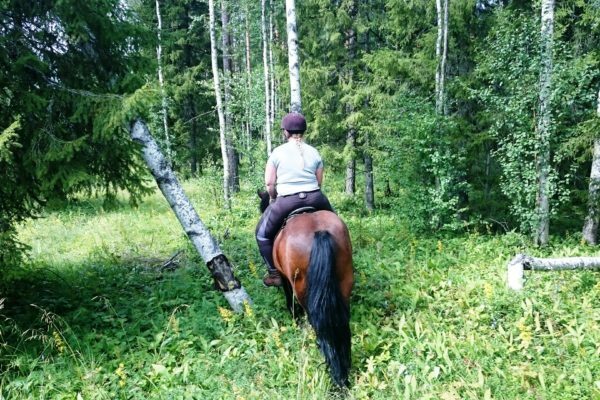 When snow and ice melt, the boreal forest uncovers wonderful unexpected riding tracks. 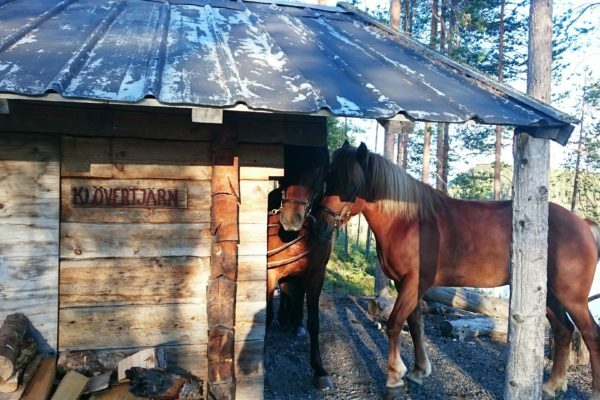 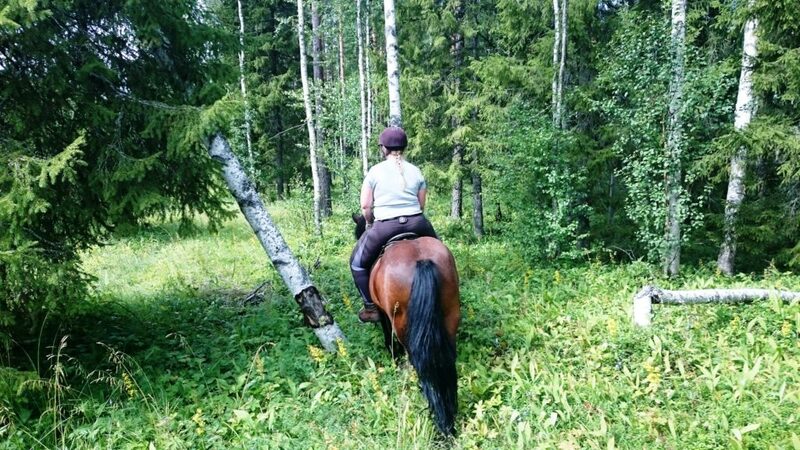 What about discovering these fun adventurous tracks on the back of a gentle icelandic horse? 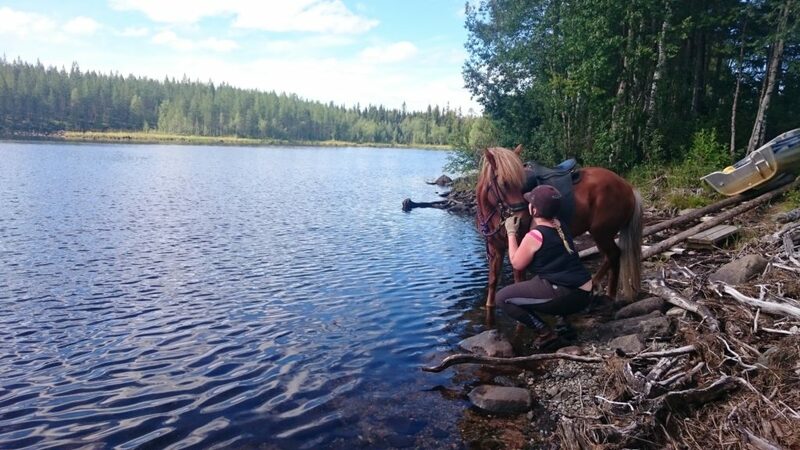 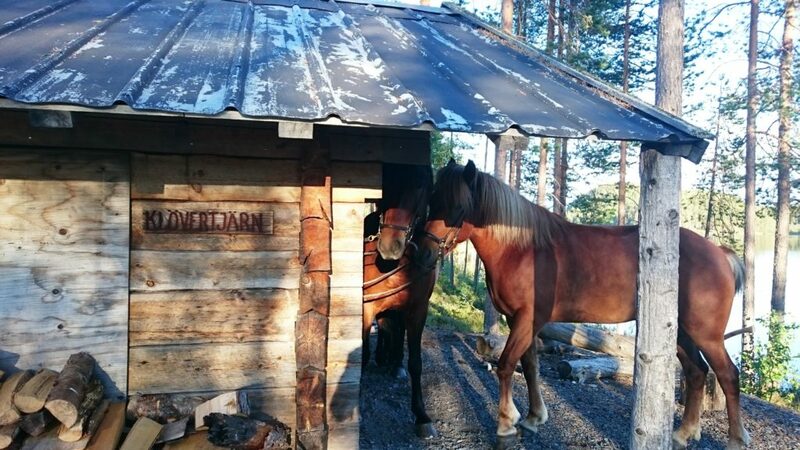 Whether you have been riding just a few times or you are a true horse addict, we will arrange the best horse trek for you and your loved ones. 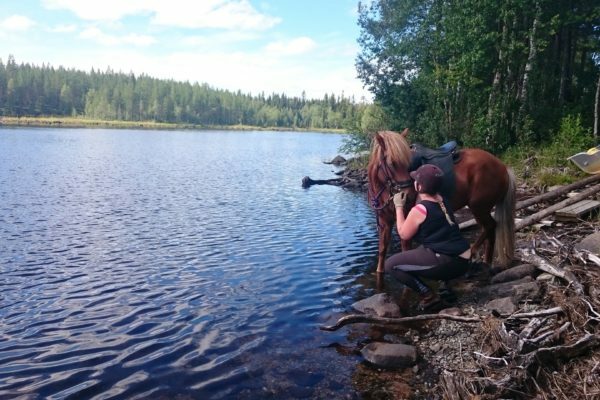 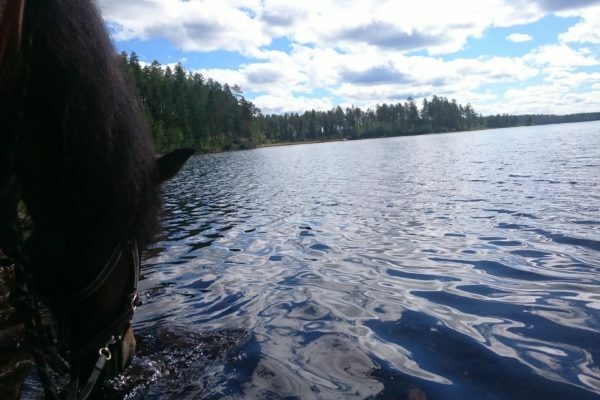 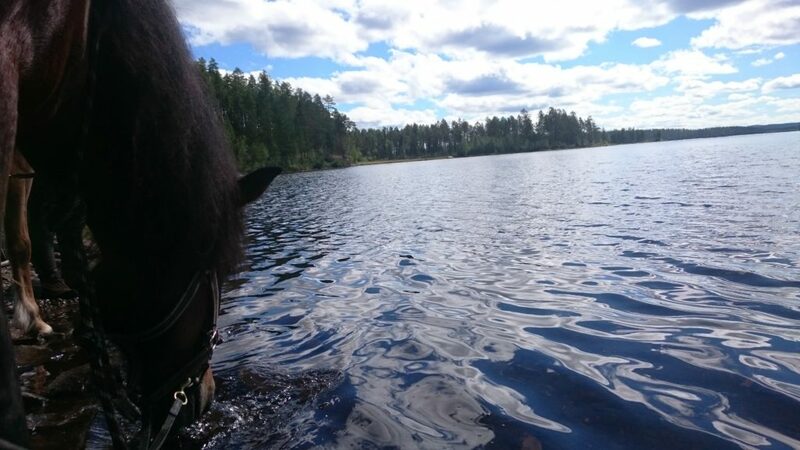 You can choose from our pre-made programmes, or contact us and tell us about your dream horsey holiday and we will build a tailor-made experience just for you.